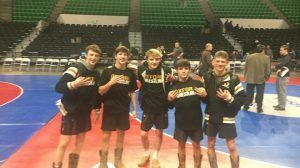 On Friday, January 25, the Oxford Wrestling team found themselves in a familiar location facing a familiar opponent for the 6A AHSAA State Duals Championship. This opponent was the Gardendale Rockets, who Oxford faced last year in a close event. This year the match began heavily in favor of Gardendale, with the Rockets winning the first three weight class against Bradford (HWT), Howell (108), and Hornsby (115) and jumping out to a 15-0 lead. After the 115lb match Head Coach Kyle Routon circled his guys up for a talk and it worked. In the next match Oxford made the first line up move and bumped Kaleb Shelton to 122lb where he got a huge pin and pulled the momentum to the Oxford side. “I brought the team in to let them know that we started at the best weight for them and worst for us because they have three guys there all ranked in the top 5. I did not want our guys to get down because Coach Tucker and I were making the first move and then we would be rolling. I told Shelton he was about to go get a big win and then our five heavy hitters would do their job,” said Routon. Following Shelton’s pin the score was 15-6 Gardendale with the the fab five of the Oxford Yellow Jackets coming up. Landon Burrage picked up a decision win 4-3 and closed the score to 15-9 Gardendale. Wesely Slick came up next and won by decision 14-7, closing the score to 15-12 Gardendale. Jakob Chisolm gave Oxford the lead they would never releave with a major decision of 11-1 and the score was now 16-15. Chase Hicks sent the bench and Oxford crowd to their feet again with a first period pin and team score of 22-15. Reed Hill locked up a dominate 6-0 decision and gave Oxford a 10 point lead at 25-15. “After Reed’s match we felt pretty good even though we missed some bonus. Kaleb’s pin was big since we missed those points. Coach Tucker and I knew that the guys we were about to send out there we going to have some tough matches but it was going about how we planned,” stated Routon. Gardendale picked up a pin at the next weight class and close the gap to 25-21. In the second move of the night that went Oxford’s way, Tristen Latham moved up to 172lb. It did not take long for the Oxford team and crowd to explode because he stuck his opponent at the end of the first period and moved the lead back to ten at 31-21. “That was big because they had just got a pin where we did not expect it. In our scouting, we felt good with Kendrick at 162 and moving Tristen to 172 and it paid off for us,” said Routon. 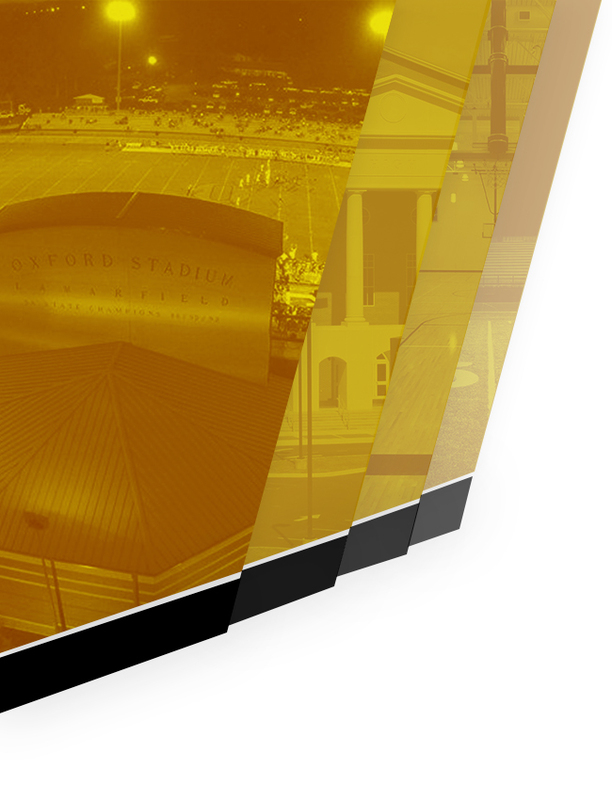 That victory meant Oxford needed one more win in the final three matches and they would win their third straight title. Unfortunately they had to wait one more match because Gardendale picked up a pin at the next weight class and closed the score t0 31-27. “Keeshon has been big in securing our victories in the past two round but tonight he faced one of the top guys on their team. He really wanted to lock it up again and you could see it on his face after the match,” stated Routon. The Yellow Jackets had Octavius Adair and Kobe Shumaker left to wrestle and Routon felt good with those two. 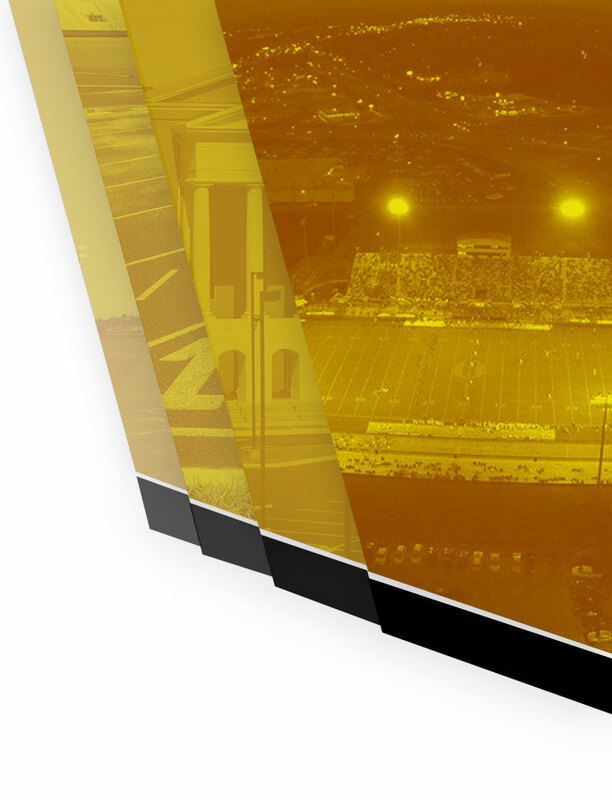 “Coach Tucker and I did all our scenarios and when we went through this one we both felt good having Siaosi, Adair, and Shumaker anchoring the line up. If we could not get one win with these three then Gardendale would desire it,” claimed Routon. Fortunately for the coaches, they were correct and they got two wins after Siaosi. Adair locked up a body lock and took his opponent to his back to start the third and lock up the victory. He ended up winning by technifal fall 20-2 and Oxoford now led 36-27 with one match to go. Kobe Shumaker made sure he did not have to wait long to celebrate with his team because he pinned his opponent in the first period and gave Oxford a final score of 42-27. Oxford will now rest and refocus on defending its traditional State Championship in February. 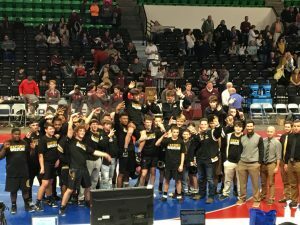 “We are going to enjoy this tonight and tomorrow, then the coaches will begin working on how to qualify as many as possible for Huntsville and how to score more points than the other teams so we can keep this going,” said a happy Kyle Routon.